We’re already halfway through summer, which means cooler weather is fast approaching! Did you know that it is just as important to keep an eye on your oil tank during the warmer months as it is during peak heating season? By filling your oil tank now and checking it for any damage that could have occurred during the warmer months, you could be saving money and time down the road. 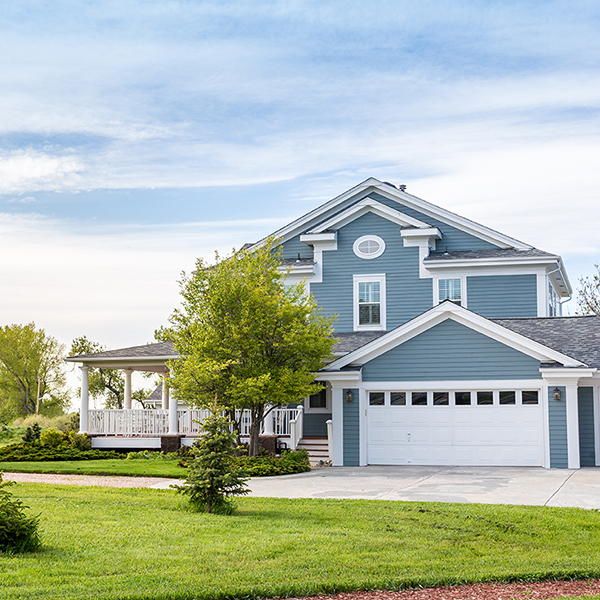 Your oil tank is the epicenter of your home when the temperature drops in the fall and winter, but it’s likely it’s the last thing on your mind during the summer. However, the summer heat and humidity could be causing damage to your tank even when you’re not running your heating system. Moist air and condensation in the fuel storage tank can lead to buildup that corrodes the structure and leads to unnecessary repairs and tank replacements. The added costs of tune-ups and oil tank replacement can be avoidable with a heating system maintenance plan. Most maintenance plans offered by your home heating technicians include routine check-ups that prevent unforeseen breakdowns and improve heating system efficiency. You’ll extend the lifespan of your heating system, which will help your oil tank, too. Keeping your oil tank full will help prevent moisture build up inside of your tank. Not to mention, when you order heating oil in the summer you can take advantage of lower pre-season rates and skip the wait for delivery when heating oil is in the highest demand. 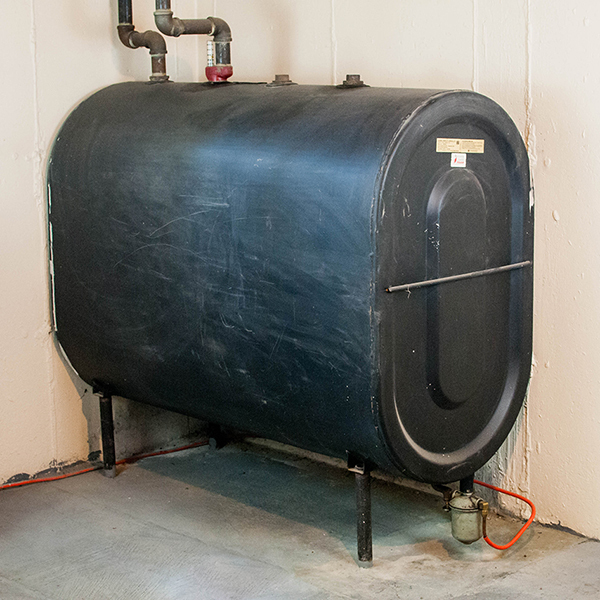 A full oil tank also increases home safety, equipment and energy efficiency, and will save you money on home heating fuel costs. To learn more on how you can ensure your oil furnace or boiler is running at peak efficiency in the upcoming heating season, contact Eshenaurs energy service specialists. Don’t wait for higher heating oil costs and unpredictable oil tank issues, call (717) 236-5031 for maintenance or to schedule a fuel delivery.